Top Ten Books I have read so far this year! I was always intimidated by the size of this book, but when I read the last page, I was wishing it could go on and on. 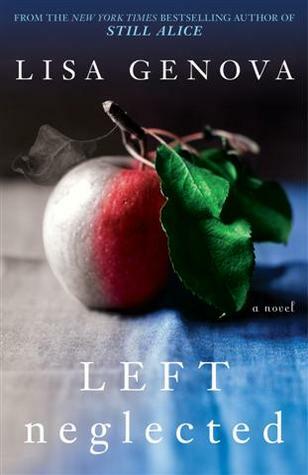 LOVED this story about a quirky and ornery bookstore owner on a small New England island. Another surprise for me-very well written. 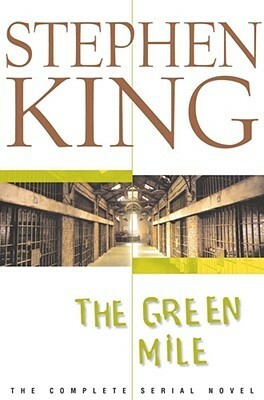 I know-another King book. 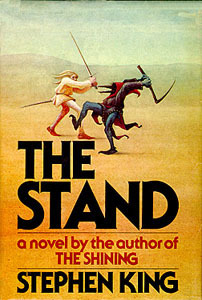 I am always amazed at how versatile the author is. A must read. 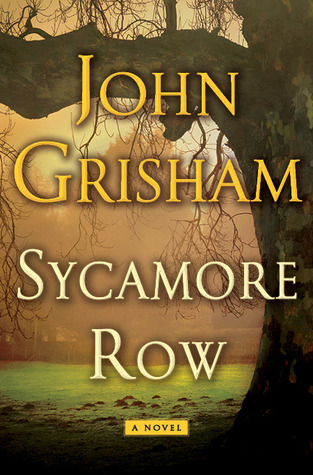 John Grisham brings us back to the world of Jake Brigance. 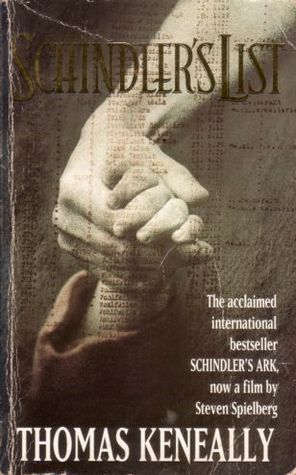 A difficult read, but well worth it. 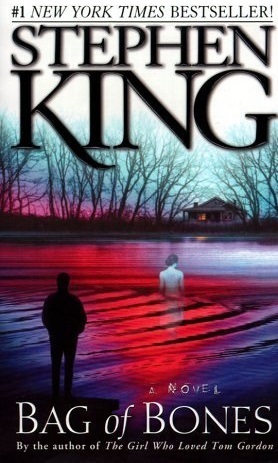 A King novel that reads like a love story (a haunted one, but still). 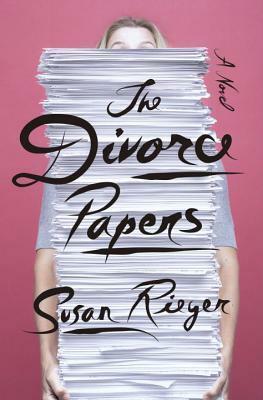 A very fun look into the world of divorce attorneys. 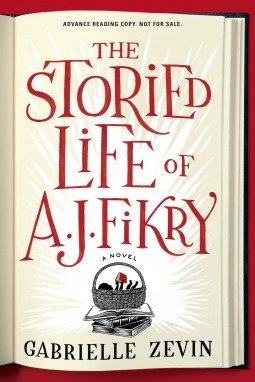 Loving your Top Ten as you have several books I want to read including the AJ Fikry. 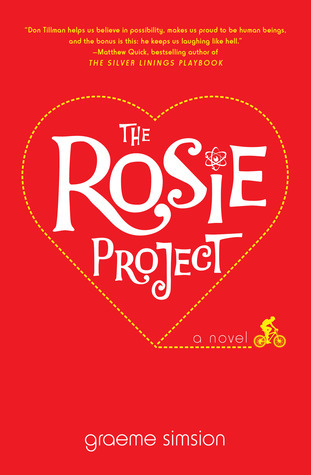 I really enjoyed The Rosie Project too. 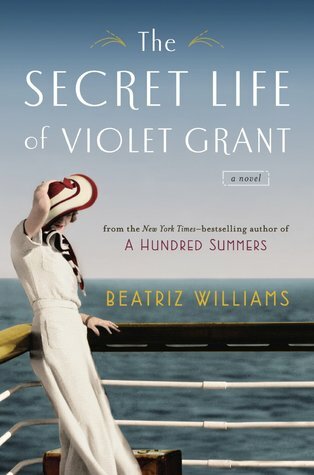 I haven’t read any of these books, but AJ Fikry and The Secret Life of Violet Grant sound fantastic!